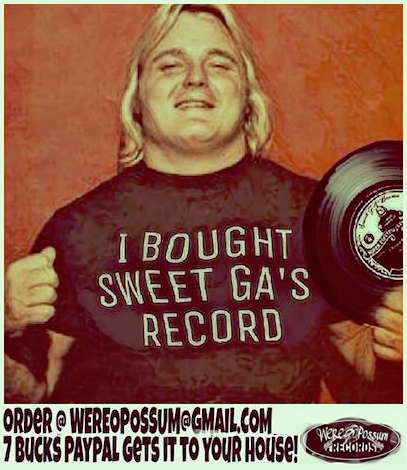 The large 8x10" 240 page collection of memorabilia and historical information includes newspaper clippings from cities across the territory throughout the year, event posters, talent rosters, match results, vintage photographs, and much more. The book also includes reprints of four (4) issues of Mid-Atlantic Wrestling Magazine, the program sold in the arenas, copies of which are highly sought after by collectors today. Both the 1975 and 1976 Yearbooks are available on Amazon.com. You can find links to all of our books and more information in the Gateway Book Store. 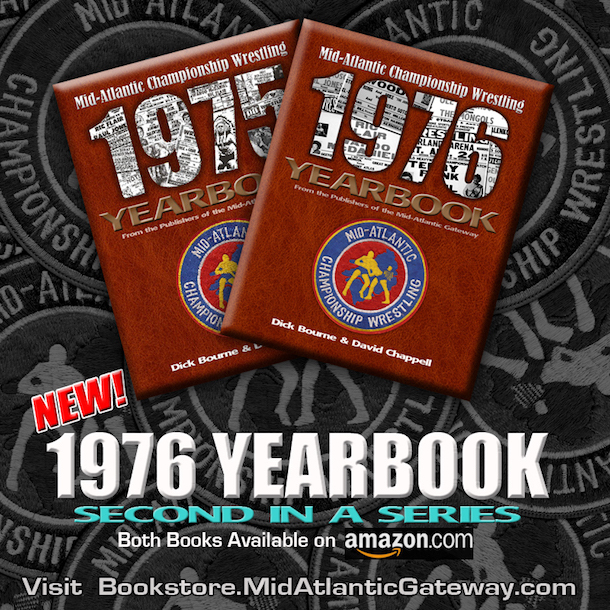 The product page for the Mid-Atlantic Wrestling Yearbooks can be found here.